Elegant Gilpin Hotel & Lake House boasts fine dining and suites with sumptuous interiors, set amidst the scenery of the Lake District. The shores of L.. Located in the peaceful village of Catterlen, The Ginney Country Guest House offers free WiFi throughout and free onsite parking. 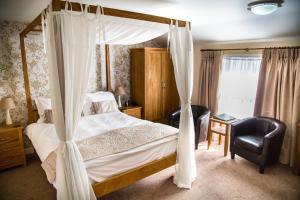 This outstanding san..
Set in Winster, 5 km from Windermere, The Brown Horse Inn features a restaurant and free WiFi. Guests can enjoy the on-site bar. Free private parking .. 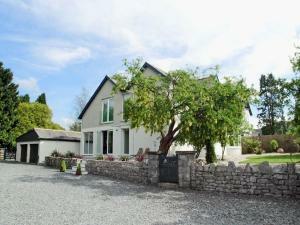 Situated in Crook, this holiday home is located 3.8 km from Windermere. The property is 32 km from Keswick and features views of the garden. The unit.. 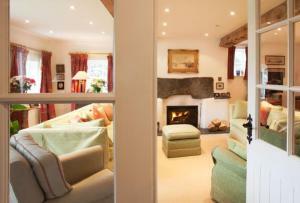 Located in Calthwaite, this holiday home is 43 km from Windermere. The unit is 25 km from Keswick. The kitchen is fitted with a dishwasher and an ove..
Low Shepherd' Yeat Farm offers pet-friendly accommodation in Windermere, 33 km from Keswick. 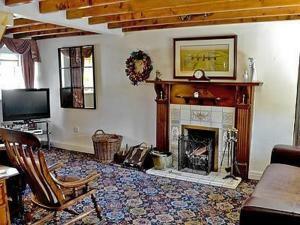 The property features views of the garden and is 11 km fr..
Cragg Cottage is a holiday home with a garden, set in Bouth. It provides free private parking. An oven and a toaster can be found in the kitchen. A T.. Situated in Lake Side, Avon Wood is 2.7 km from Lakes Aqaurium. The accommodation features a dining area and seating area with a TV. There is also a ..
Gilpin Mill is located in Crook, 5 km from Windermere and 34 km from Keswick. Free private parking is available on site. 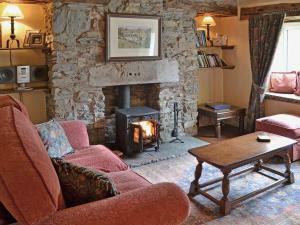 Gilpin Mill features free Wi..
Wood Farm is a holiday home set in Winster, 7 km from Windermere. 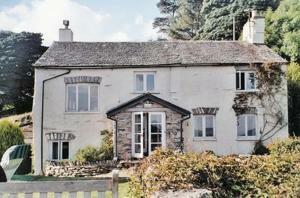 The property features views of the garden and is 35 km from Keswick. There is a din..
A 5-minute drive from Penrith and 25 minutes from Keswick, Stoneybeck Inn enjoys beautiful views of the Cumbrian Fells. With free parking and WiFi, it..
Set in Bowland Bridge, this holiday home is situated 9 km from Windermere. 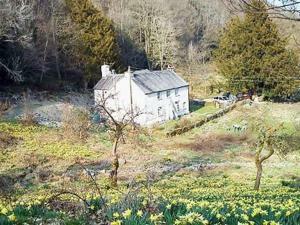 The property boasts views of the garden and is 37 km from Keswick. 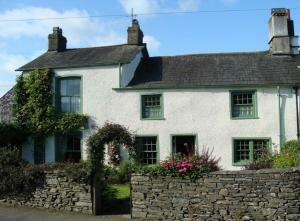 There i..
Addyfield Farmhouse offers accommodation in Bowland Bridge, 9 km from Windermere and 37 km from Keswick. The property is 15 km from Ambleside and feat.. Situated in Bowland Bridge in the Cumbria Region, this holiday home is 9 km from Windermere. The unit is 37 km from Keswick. An oven, a toaster and a.. Situated in Crook in the Cumbria Region, this holiday home is 6 km from Windermere. The property is 35 km from Keswick and free private parking is fea..